Heavy Duty Water Tubes. Single or Double water tubes. 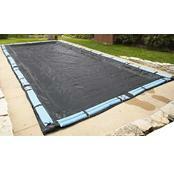 Perfect to secure your Arctic Armor In Ground Winter Pool Cover.FREE SHIPPING! FULL 18-GA. WILL NOT SPLIT LIKE LIGHTER WEIGHT TUBES! 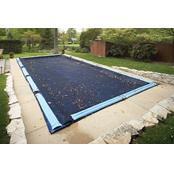 PERFECT FOR SECURING YOUR WINTER POOL COVER. Quality Halkey Roberts "no-leak" valves are easily filled with a garden hose. 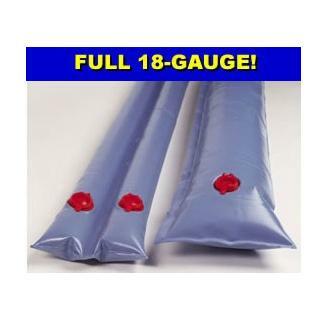 SINGLE AND DOUBLE TUBE MODELS IN CONVENIENT 8' & 10' FOOT LENGTHS! 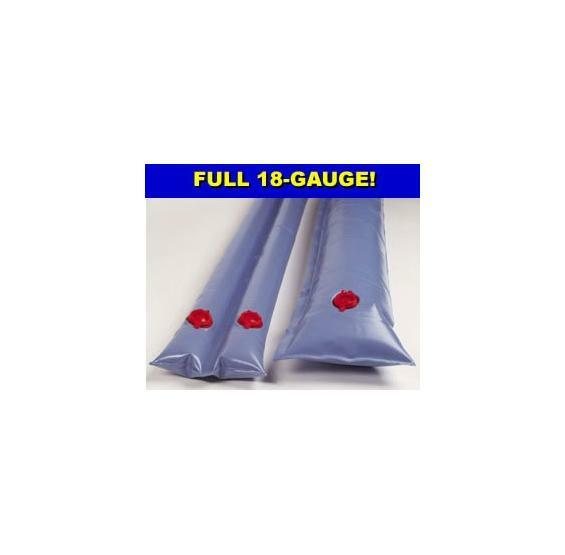 Our rugged water tubes will not split like thinner 14- or 16-gauge bags. 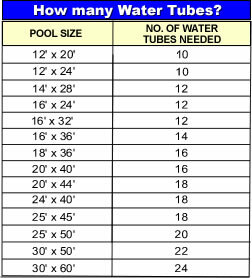 Up to 33% heavier than other water tubes. 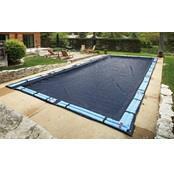 Use these high quality water tubes to secure your in ground winter pool cover. Manufactured to fit perfectly with our Arctic Armor winter pool covers. Quality Halkey Roberts "no-leak" valves are easily filled with a garden hose. I bought 16 of the single water tubes. They ROLLED after they were filled. We had to put boards, etc. behind some of them to keep them in place. Disappointing. Wish I would have bought the double ones. Didn't know the difference until my man who closed my swimming pool told me.